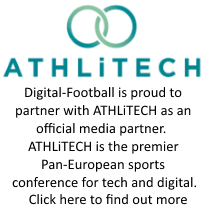 Here at Digital-Football.com we’ve been fortunate to interview some of football’s most elite football clubs and chat to the people who are actively working in Football Social Media ( look at our past interviews with Barcelona, Manchester City, AS Roma and Celtic). This week, we are delighted to add 7 time European Cup winners and Italian giant – AC Milan to our ever growing list. Our thanks goes to AC Milan’s Head of Web and New Media, Guiliano Giorgetti, who took the time out of his busy pre-season preparations to give us a unique insight into the life of a football clubs on social media. 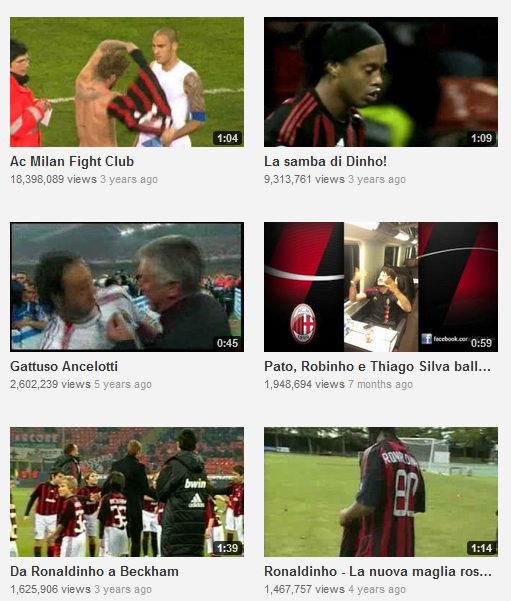 Milan boast over 11 million Likes on Facebook, 594k followers on Twitter and a staggering 73 million views on YouTube. Q. 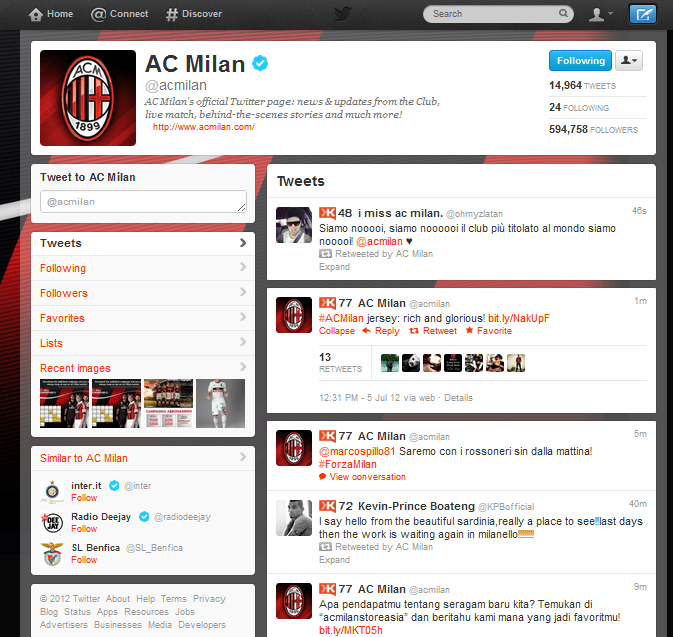 How long have AC Milan been using Social Media and why are they using it? GG: The social media strategy of AC Milan started almost two years ago, with the Facebook page, and it continues to grow more and more everyday. Now AC Milan has an official account on all the major social networking platforms: Facebook, Twitter, Google+, Flickr, Youtube and Chinese social network Tencent QQ. Each account – daily updated with news, images and video – offers exclusive services to our international supporters and has a different communication style. Social Media channels represent a key asset for the Club since they allow supporters to feel more “closer” to AC Milan, even if the live far away. Q. What kind of tactics have AC Milan undertaken in the last year on social media and which has been the most successful in terms of return on investment? GG: In order to increase the value of our social media channels, we tried to publish a lot of exclusive contents, dedicated to our followers and fans following us from all over the world. An example? The live Q&A with Adriano Galliani – our CEO – on Twitter. The official hashtag for the initiative – #askGalliani – has been used more than 40,000 times in a day, becoming trending topic in both Italy and Indonesia. Q. How do you cater for AC Milan’s global fanbase? It’s notable that your Twitter stream is in English and not Italian? GG: On Twitter, we “speak” both languages – Italian and English – since our audience is an international one (we also have an account updated in Brazilian language and one in Japanese). Even if we know Italians are just a little part of our Twitter community, we like to maintain our mother tongue on social media, especially since “made in Italy” is one of the core value of AC Milan brand. As for Facebook, we work with geo-target posts, translated in different languages at different times of the day. Q. What challenges have you faced since embracing Social Media? GG: I would say one of the major challenges I have to face everyday is to make social media a key strategy asset for the Club, which can be useful for all the departments, in many different ways (first team, Junior activities, Milan Foundation, sponsorship, CRM etc). Q. Are there any future developments you can tell us about on Social Media? If not – where would you like to take AC Milan in the next year? GG: To have a connected stadium is of course really important: it would allow supporters to have a better and complete experience of the event/match, to share it with their friends through the potentials of mobile devices and interact even more with our social media channels. Concerning the next steps, we’re working in order to have a more specific social CRM strategy. Again, thanks to Guiliano and everybody at AC Milan for agreeing to the interview and providing us with valuable insight about how Europe’s biggest clubs are coping with social media. As football social media continues to grow, things such as the connected stadium, social CRM and integration right across the business will become larger challenges for clubs. In order to make sure they don’t end up being too far behind, they need to start today and treat social media with the same attention (and budget) they do for traditional marketing.